These cute shapes are designed to add a touch of colour and character to any any bedroom or play room shelf! 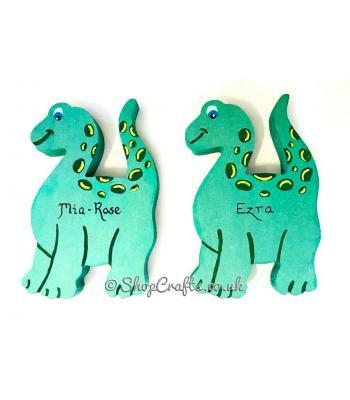 Each one is cut from 18mm thick mdf so they are freestanding, and you can have them painted as pictured or in the colours of your choice (the reverse is painted to match the front but without any detail/embellishment). 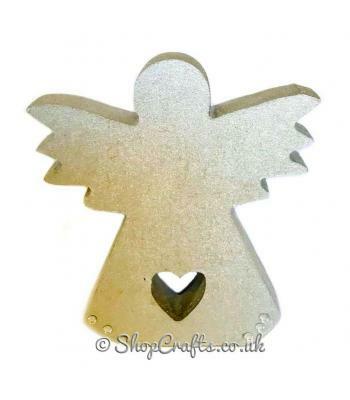 These can be personalised if required, but please note there is usually only room for a single name on the shape. 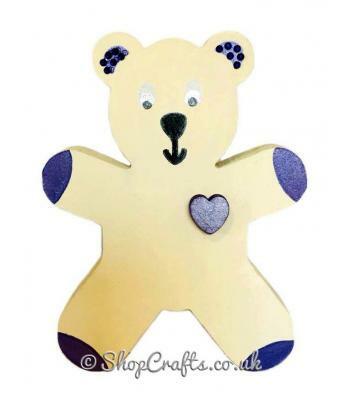 Please use the ordering options to add your requirements if you’d like to add personalisation. 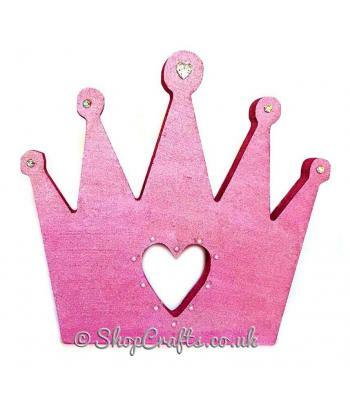 Your Shelfie can also come in a variety of sizes, from 10cm upto 30cm in height meaning that they can be anything from a quirky bedroom accessory to an eye-catching playroom centre piece! Please note, these Shelfies are designed to complement the character ranges offered. 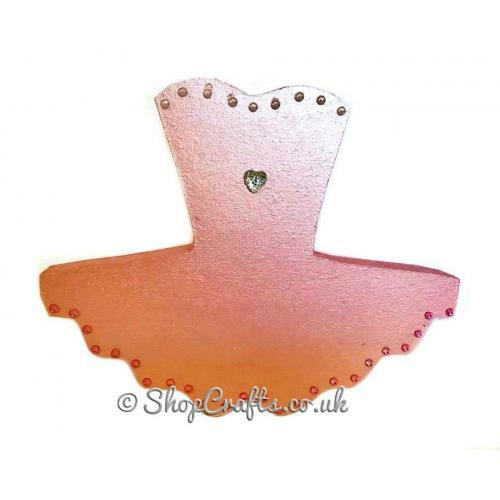 As such other items in the same theme are available; including dream catchers, bookends, clocks and more! 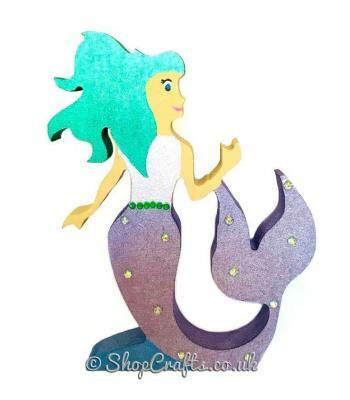 There is also a huge range of shapes and characters to choose from. Please see my other listings for details. 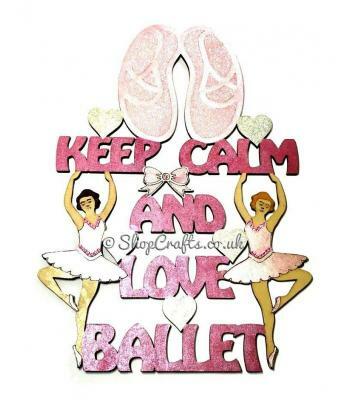 "Keep calm and love ballet" hanging quote sign. 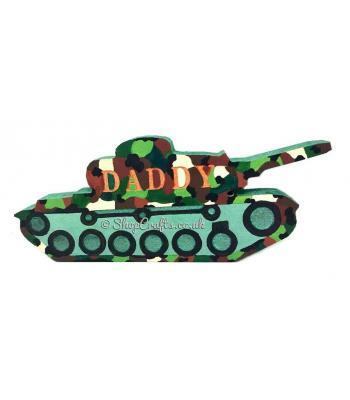 "Shelfie" - personalised 18mm thick freestanding army tank shape. 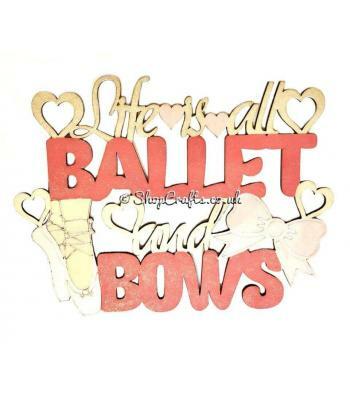 "Life is all Ballet and Bows" hanging quote sign.